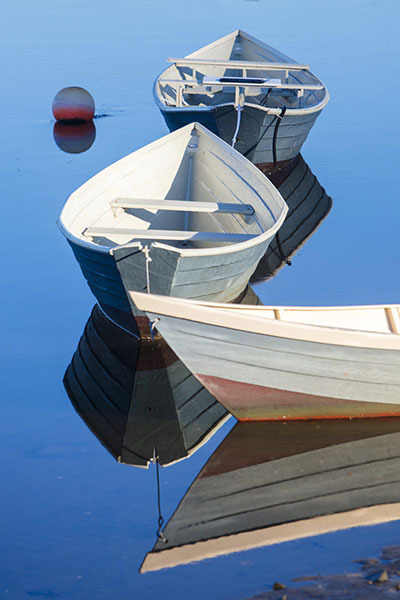 Boats drifting in the town harbor of Kennebunkport, Maine. Great place to vacation with family with so many things to do. Photo © copyright by Scott Papek.